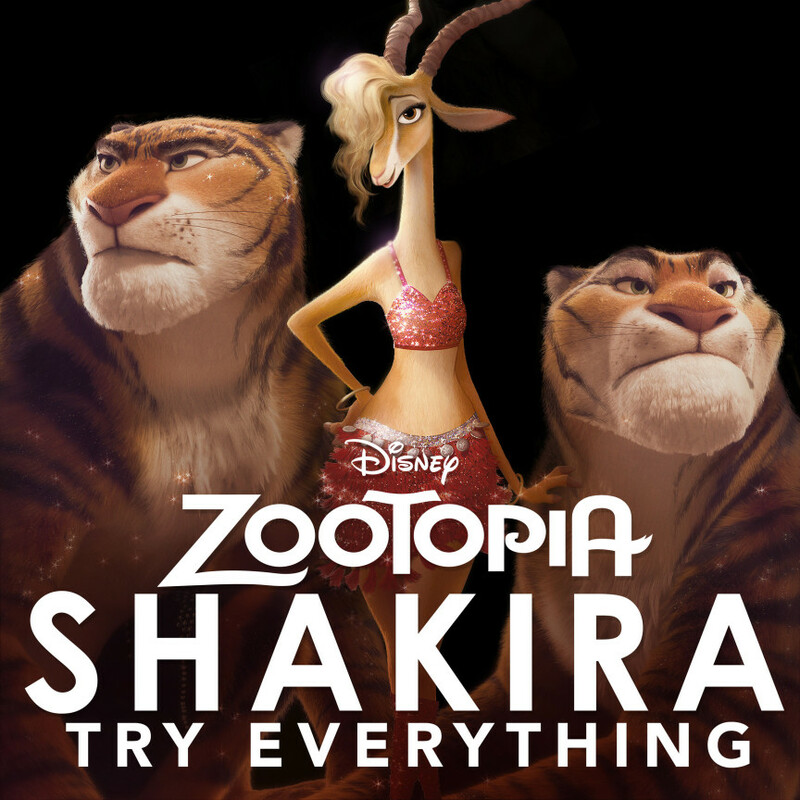 “Try Everything” is a new song by Latin Diva, Shakira. It will probably be included on her next album, that will be released this year. “Try Everything” is another song penned by Miss Sia Furler and it isthe main theme of upcoming Walt Disney Animation Studio’s film Zootopia. Enjoy the new video, colorful and cheerful which is a change in this too many times dark big world.